MUMBAI: PayUMoney, a Gurgaon based online payment Solution Company has added 8,000 new transaction retailers this month, totalling to over a lakh. 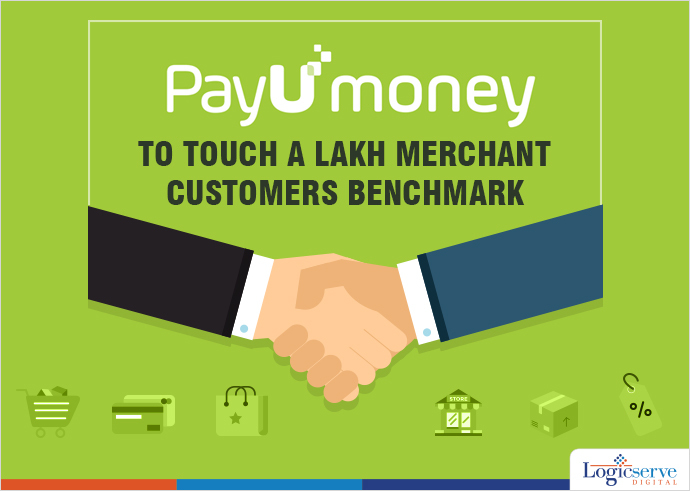 The online payment solution company PayUMoney has seen a tremendous increase in the number of its retailer customers to over a lakh, thus boosting its overall transaction rate five folds. This month the Gurgaon-based commerce is adding yet another 8,000 merchant customers, also the number of wallet customers has increased to a whopping 7.5 million. According to Nitin Gupta, CEO and Cofounder of PayUMoney, in less than a year the company aspires to increase its merchant customers’ base to over 5 lakhs and wallet customers to about 30 million. Having customer merchants from across sectors like hospitality, travel, education and more, the company can easily cross-sell the retailers to its wallet customers. The company is also said to have entered into important tie-ups with various Government utility sectors such as Torrent Power, Bangalore Supply Company and Delhi Jal Board. Weekend Digital Media News Roundup: Native mobile advertising, building personal brand, Negative keywords in Adwords, Facebook’s retargeting Ads and more.